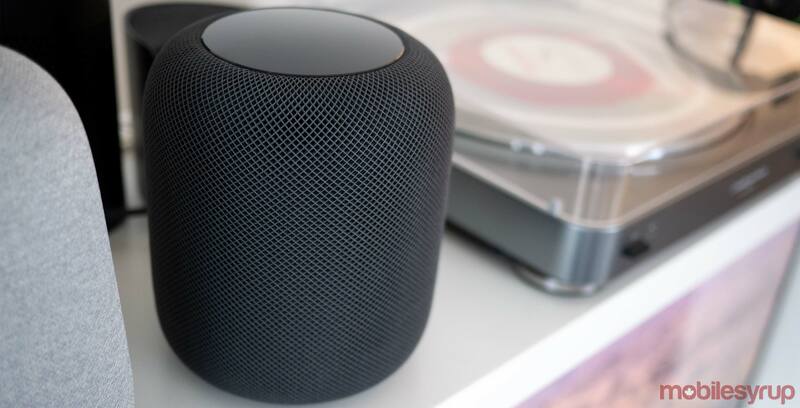 Apple has slashed the price of the HomePod in Canada by $50 CAD, bringing the price down from $450 to $399. It seems like this price cut is a permanent price shift rather than a temporary one. This is the most significant discount the HomePod has been given since its Canadian launch back in June of 2018. While the HomePod is a great sounding smart speaker, it remains one of the most expensive ones out there, especially when compared to the Google Home, Amazon Echo or even the Sonos One. Siri also isn’t as capable of a smart home assistant when compared to Google Assistant and the Amazon Echo. The HomePod’s price cut seems to be worldwide across the various regions the smart speaker is available in, including the U.K. and the United States. It’s also worth noting that even after a $50 discount the HomePod remains very pricey, particularly in Canada. Apple doesn’t have a low-cost device like the Home Mini or Echo Dot that could easily get Siri and Apple’s HomeKit into more homes. For more of my thoughts regarding Apple’s HomePod, check out my review.